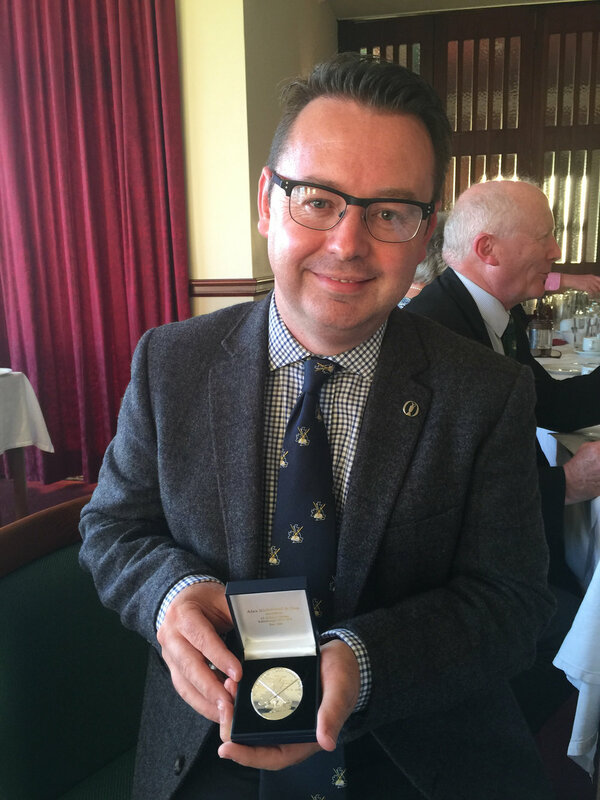 Roger McStravick is an award winning golf historian. His book St Andrews In The Footsteps of Old Tom Morris won both the USGA Herbert warren Wind Book Award and the British Golf Collectors Society Murdoch Medal. His new book A History of Golf is out summer 2017. The history of Prestwick including Old Tom as Keeper of the Green and birthplace of The Open, make it one of the must visit venues in Scotland. Rare photo of six times Open Champion Harry Vardon's family. In this one year, 1953, Ben Hogan won five of the six tournaments he played, including The Open, US Open and The Masters. The PGA was on at the same time as The Open.